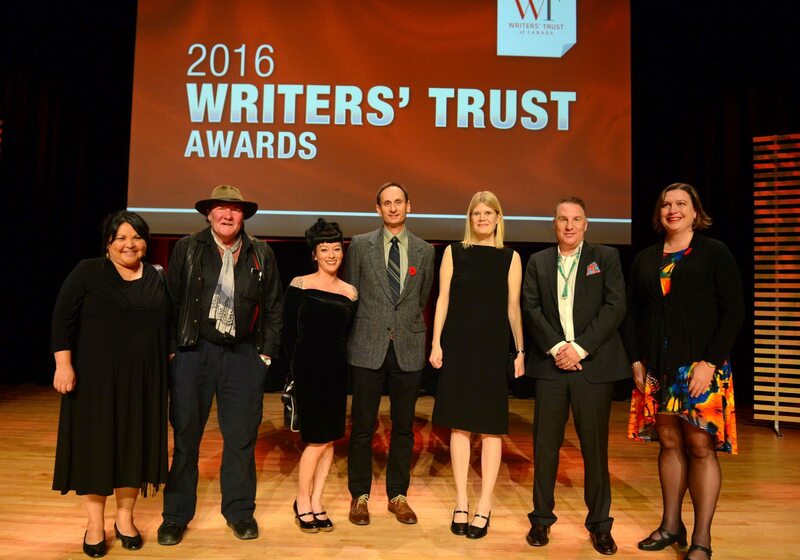 More than 300 guests filled CBC’s Glenn Gould Studio on the evening of Nov. 2 for the unveiling of this year’s Writers’ Trust Awards winners. 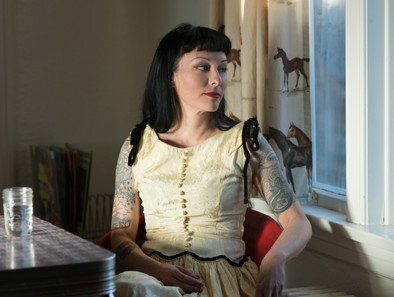 A total of $219,000 was presented to seven authors in various genres and stages of their careers, during a ceremony hosted by Tom Power, CBC Radio’s new host of q.
Victoria author Yasuko Thanh won the $25,000 Rogers Writers’ Trust Fiction Prize for her debut novel, Mysterious Fragrance of the Yellow Mountains (Hamish Hamilton Canada), a story set in 1908 French Indochina and inspired by family tales of her great-grandfather. Thanh, who was the recipient of the 2009 Writers’ Trust/McClelland & Stewart Journey Prize, told Q&Q after the ceremony that she credits the Writers’ Trust for launching her career. It was during the 2009 ceremony that agent Denise Bukowski became aware of Thanh’s work, and quickly signed her as a client. 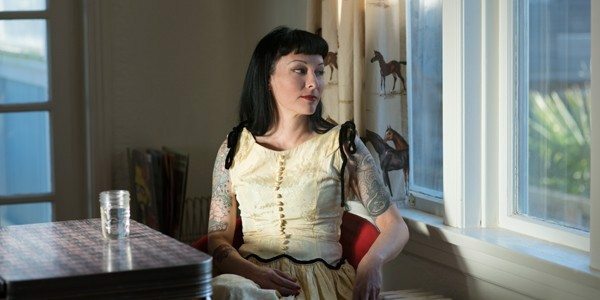 The win also landed Thanh a book deal for her story collection Floating Like the Dead (M&S), and Thanh says the organization’s Woodcock fund provided her with the financial means to finish her novel. “I’m like the poster child for the Writers’ Trust,” she said. For the first time since its inception six years ago, the Hilary Weston Writers’ Trust Prize for Nonfiction was announced alongside the organization’s other awards. Weston presented the $60,000 award to journalist Deborah Campbell for her memoir, A Disappearance in Damascus: A Story of Friendship and Survival in the Shadow of War (Knopf Canada). The book recalls Campbell’s time in Syria reporting on Iraqi refugees, and her subsequent efforts to locate her kidnapped “fixer” and friend who supplied valuable information during her investigation. The evening was marked with emotional speeches from five other award winners: Edmonton-based writer Colette Langlois took home the $10,000 Writers’ Trust/McClelland & Stewart Journey Prize for her debut story, “The Emigrants,” published in Prism International; Sudbury poet Gregory Scofield received the $25,000 Latner Writers’ Trust Poetry Prize; YA author Alan Cumyn won the $20,000 Vicky Metcalf Award for Literature for Young People; B.C. 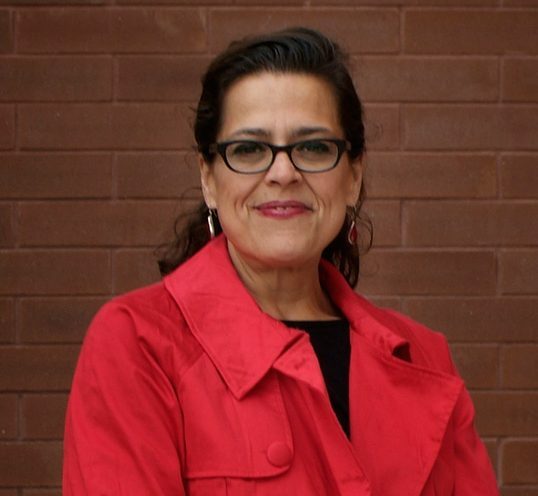 author Eden Robinson received the $25,000 Writers’ Trust Engel/Findley Award; and B.C. journalist and author Brian Brett won the $20,000 Matt Cohen Award: In Celebration of a Writing Life honour.